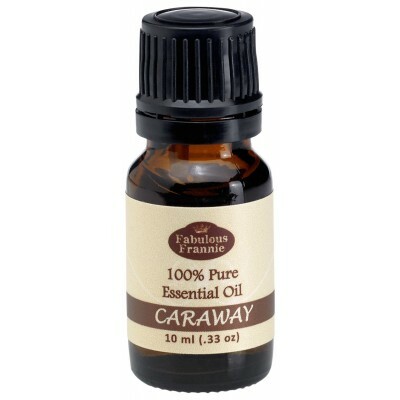 Caraway is a versatile oil that is used in cosmetics, and as a flavoring agent for many oral medications and toothpastes. Use in massage blends and apply to the abdomen to relieve menstrual cramps. Add to a diffuser to help loosen phlegm and ease breathing. Dilute and apply topically to reduce heartburn/ gas and increase urinary control and flow of breast milk.